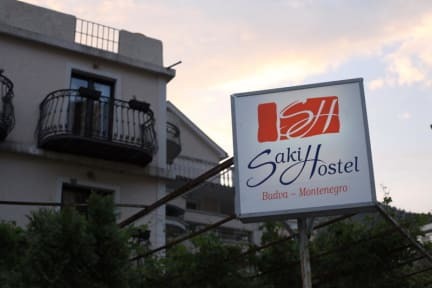 Saki Guesthouse i Budva, Montenegro: Bestill nå! Our stay was nice. 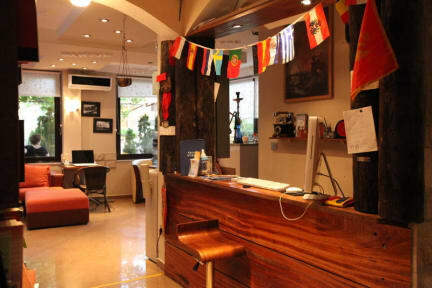 The people was really nice! it was pretty far walking from the bus station though, and not so clean in our bathroom.